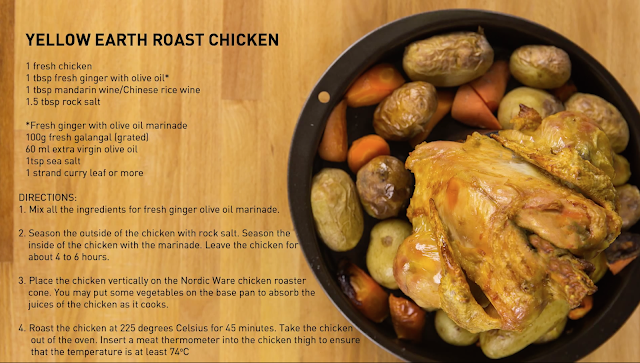 You can click the recipe card above for a bigger photo. By the way, we don't do any artificial styling done to the food in this series. The hardworking video crew took the chicken home to eat and gave it a thumbs up! They are awesome! And were probably very hungry!